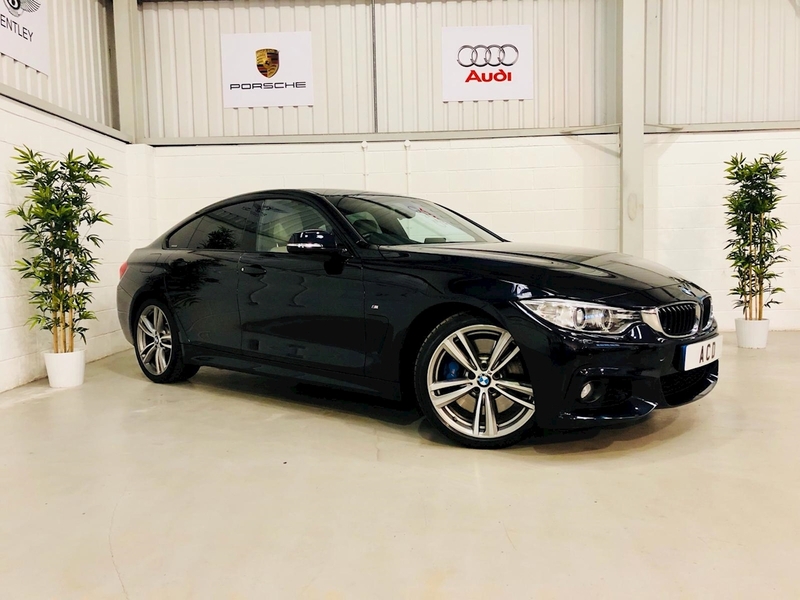 This immaculate BMW 435i M Sport Gran Coupe M Sport has just arrived into our stock, this car comes with a specification list that includes M Sport Package, M Aerodynamic Package, Professional Satellite Navigation, Cruise Control with Brake Function, DAB Digital Radio, PDC, Hands-free Telephone Preparation with USB Interface, Keyless Entry, Adaptive Xenon Headlights including Daytime Running Lights, Auto Dimming Interior & Exterior Mirrors, Light Package, Electrically Adjustable Heated Sports Seats with Memory, Dual Zone Climate Control, M Sport Leather Multi-functional Steering Wheel including Paddleshift, High Beam Assist, Fog Lights, Headlight Cleaning System, Rain Sensor Wipers, BMW Connected, Teleservices, Concierge, Remote Services plus much more. 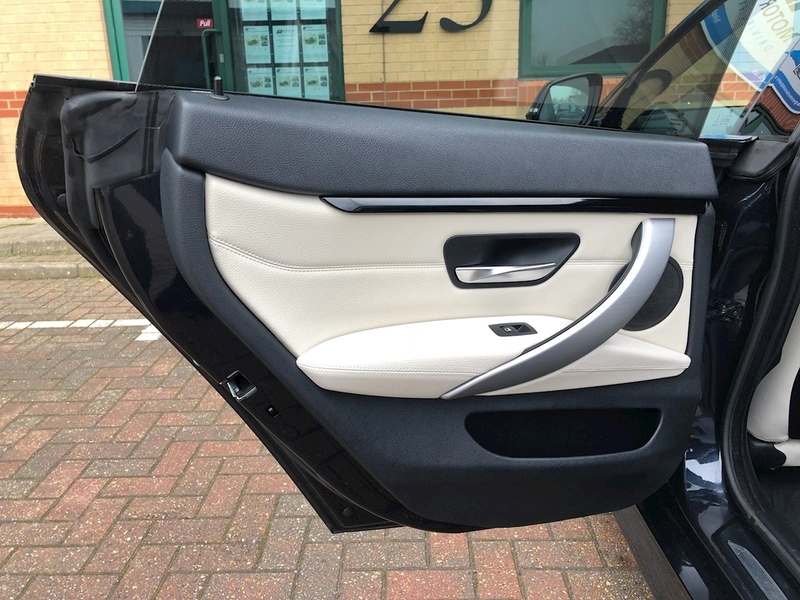 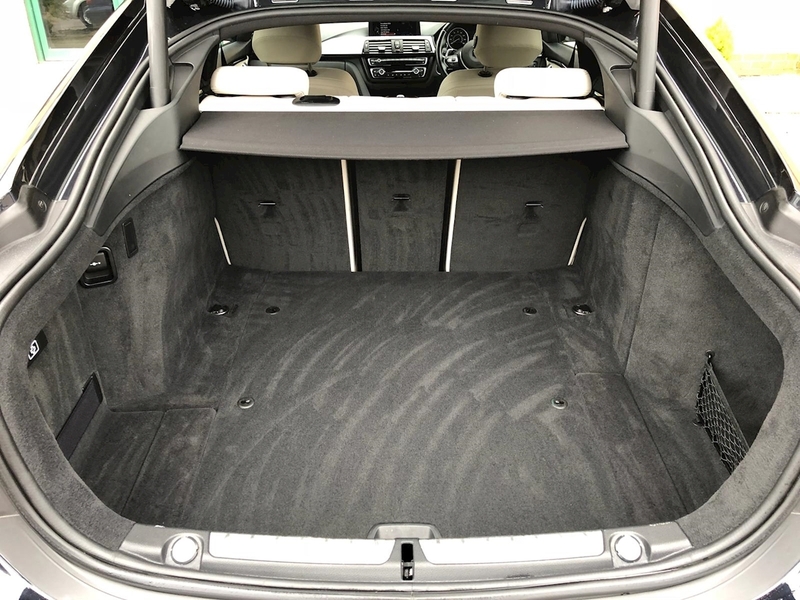 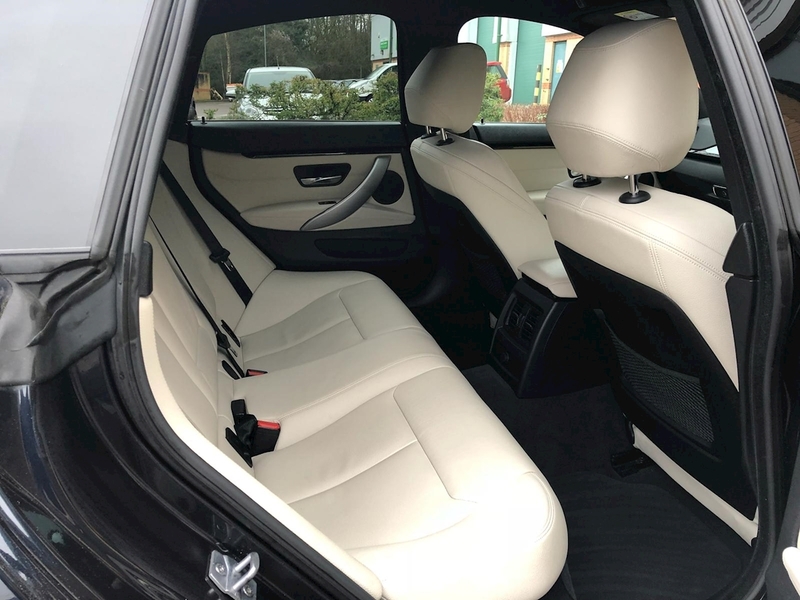 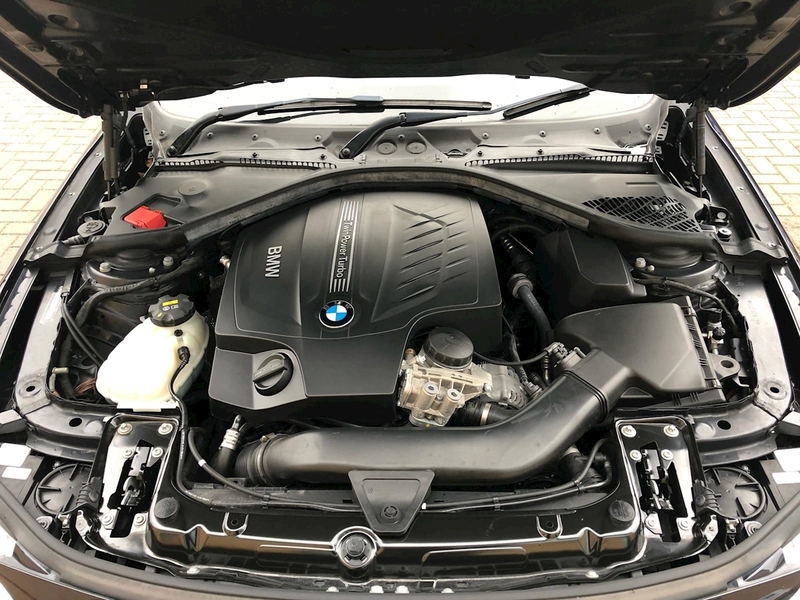 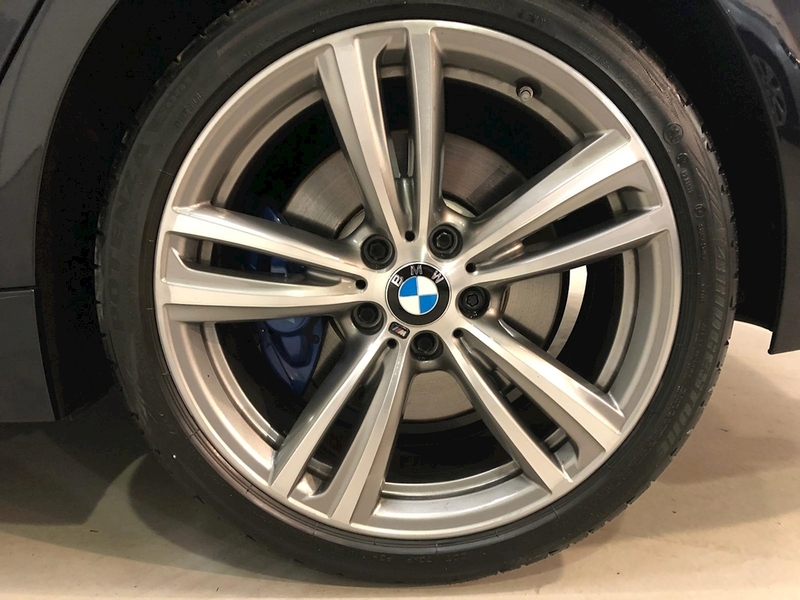 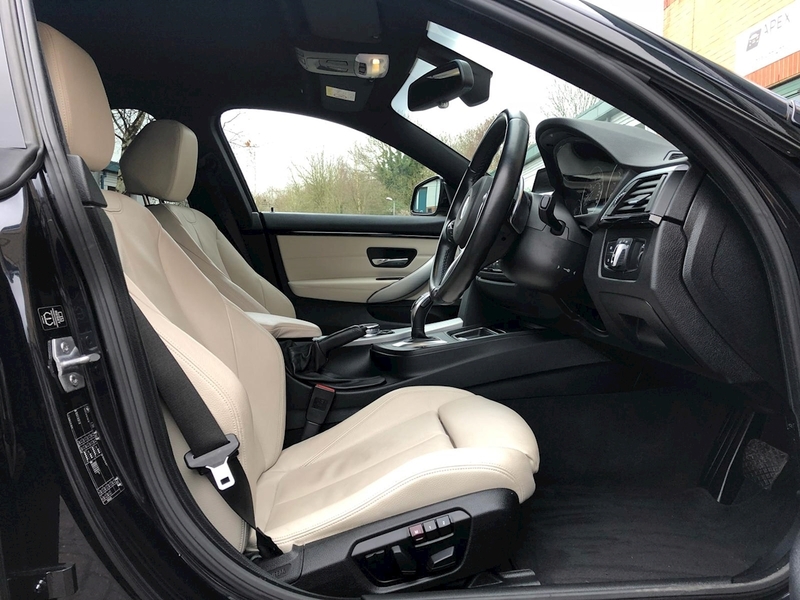 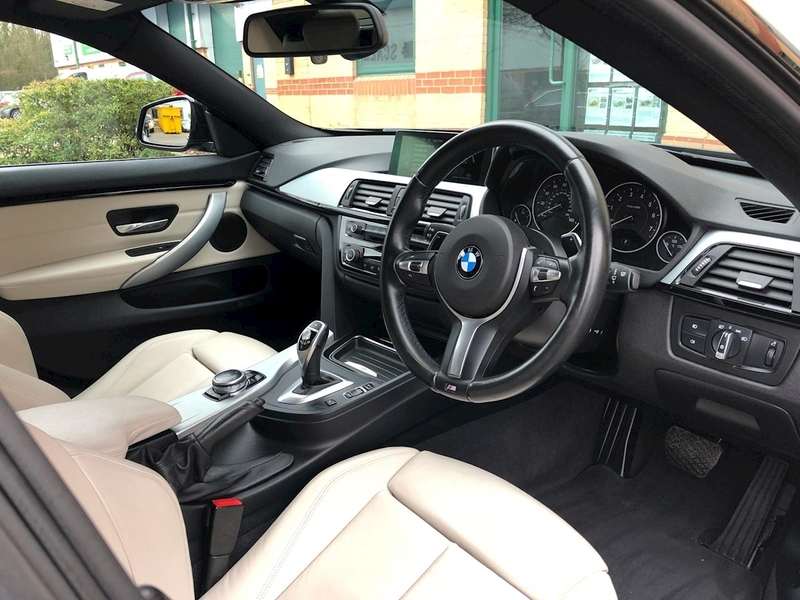 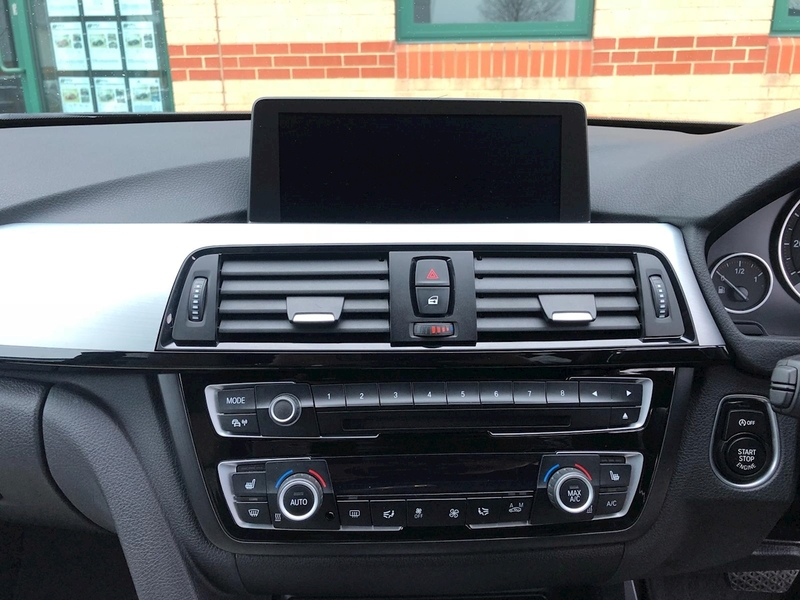 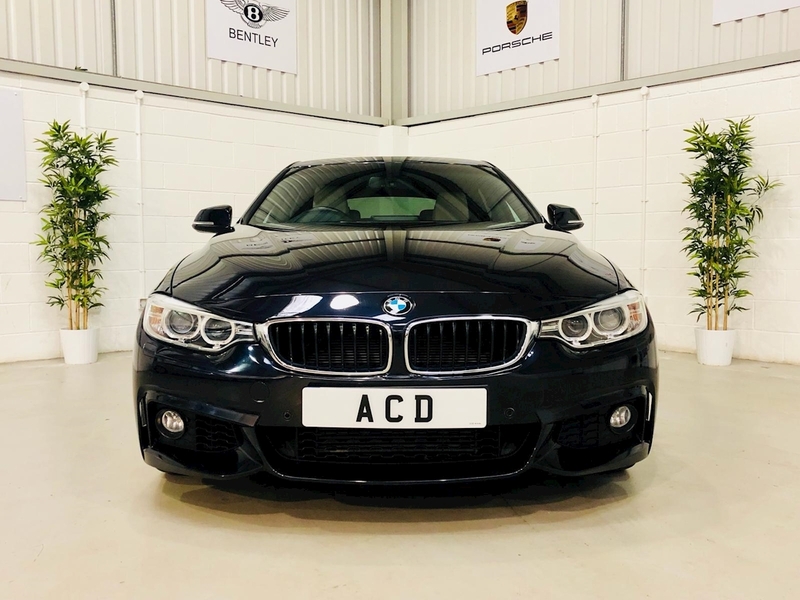 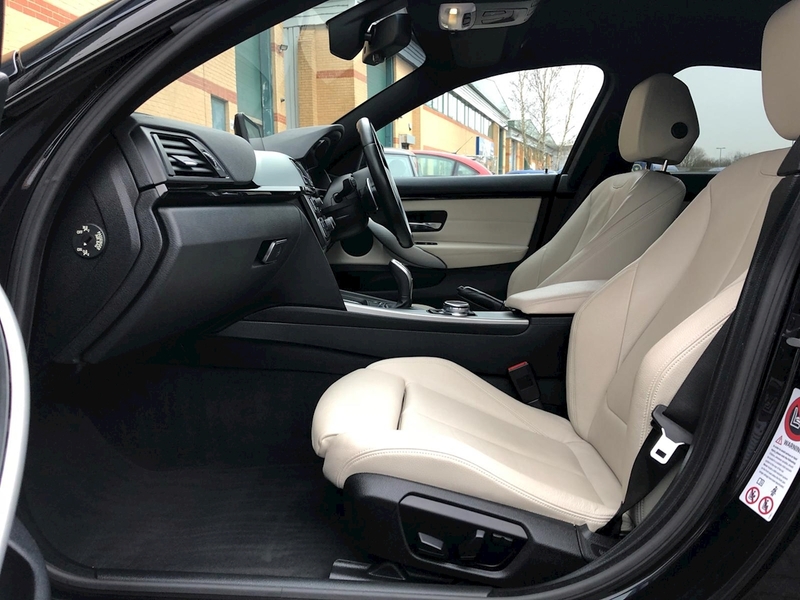 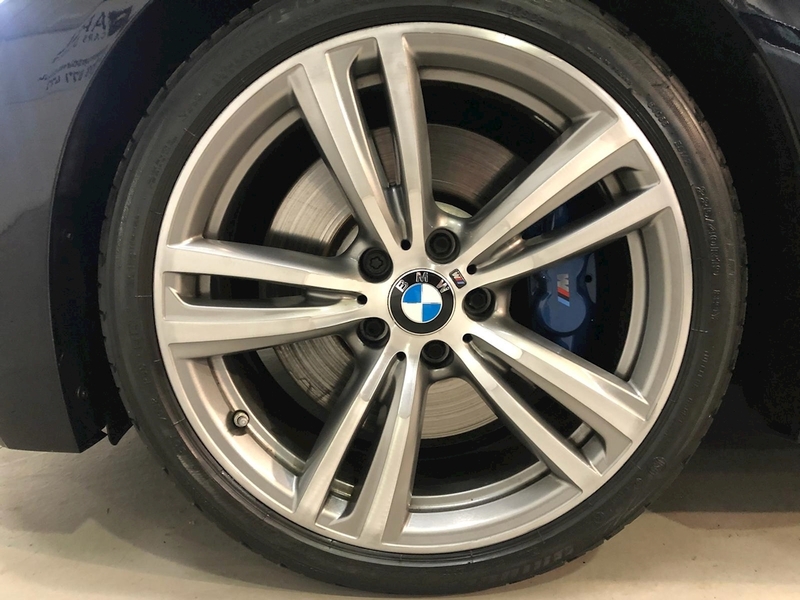 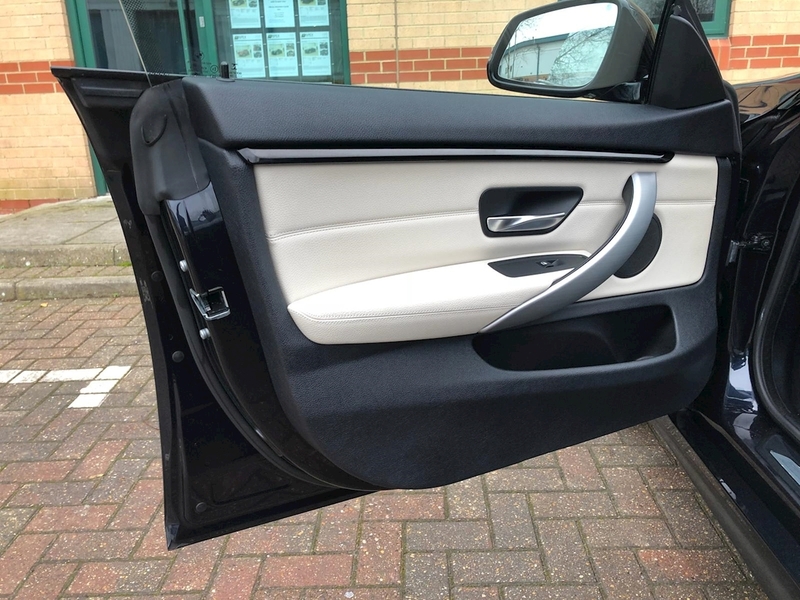 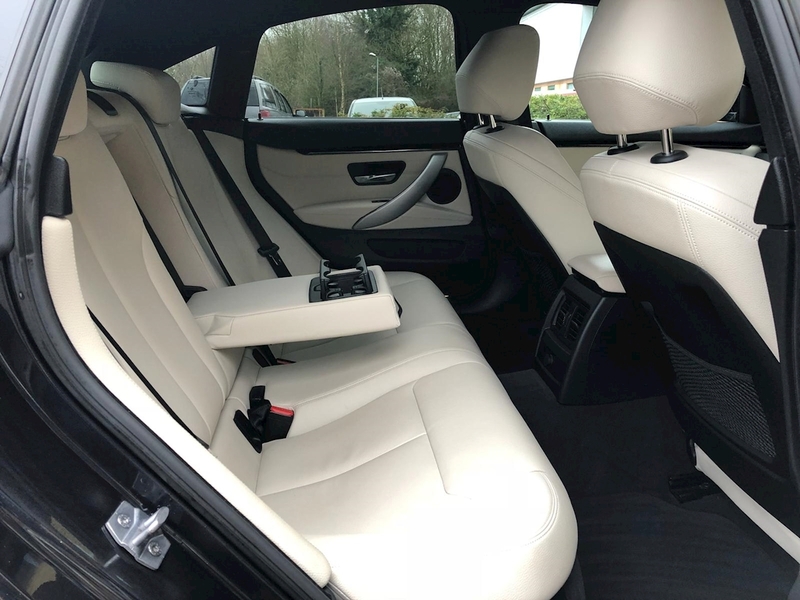 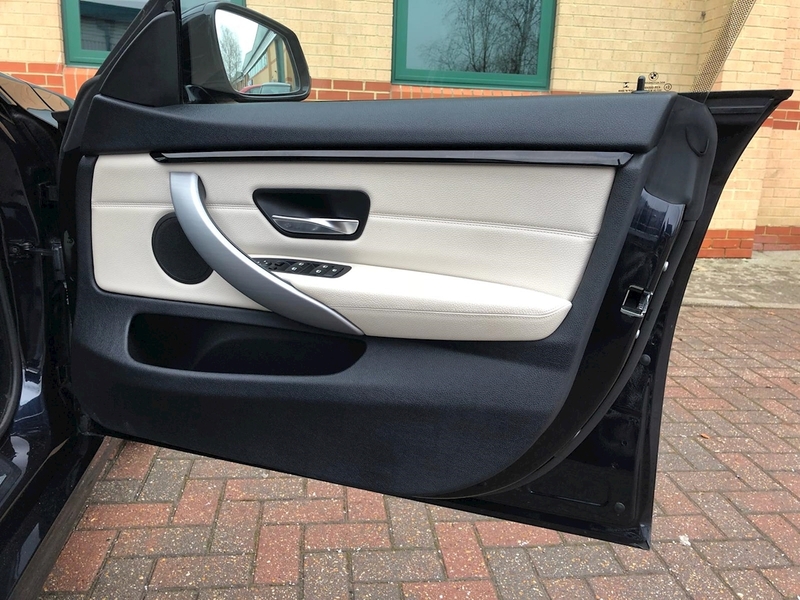 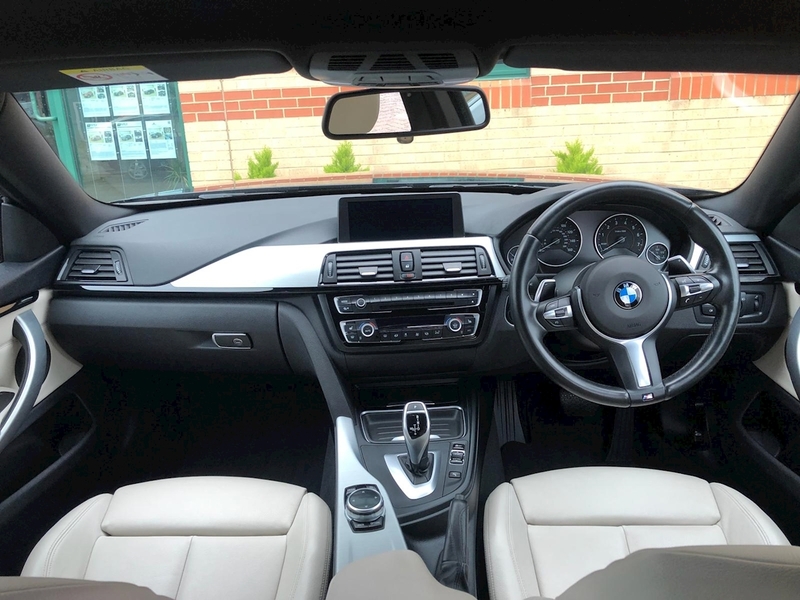 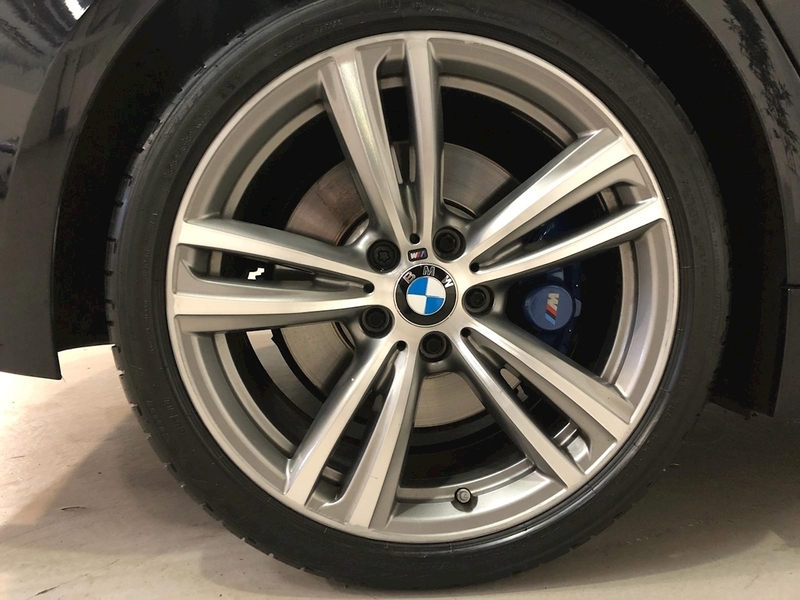 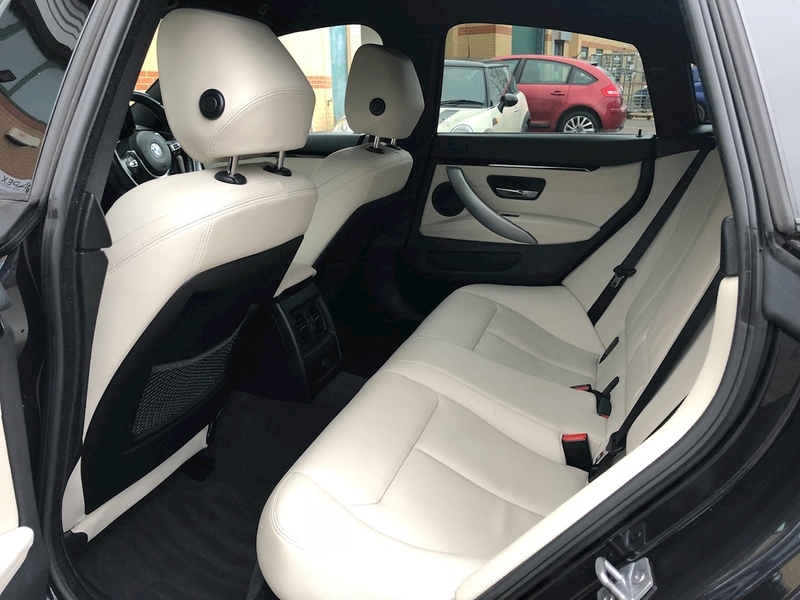 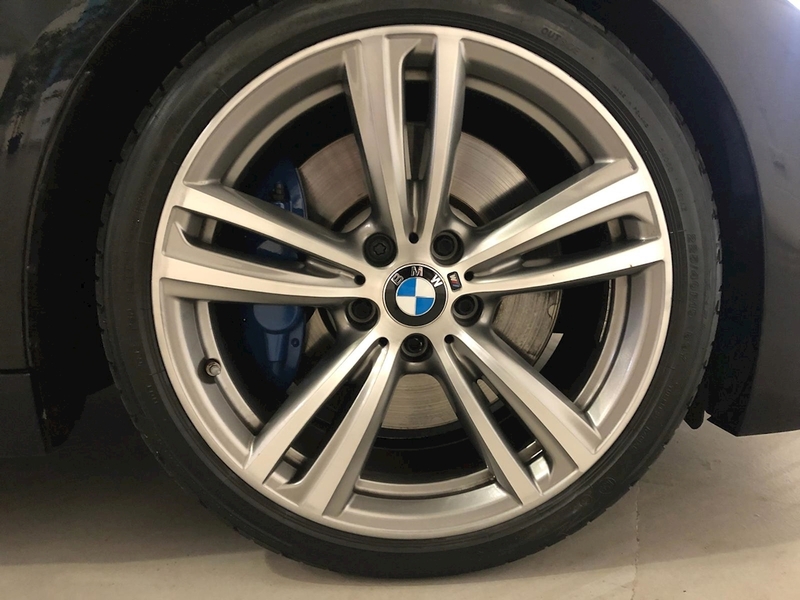 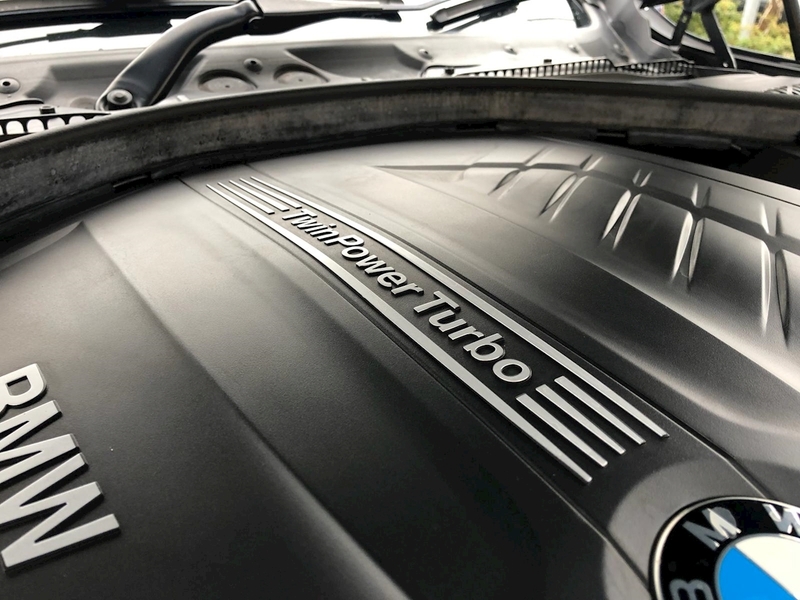 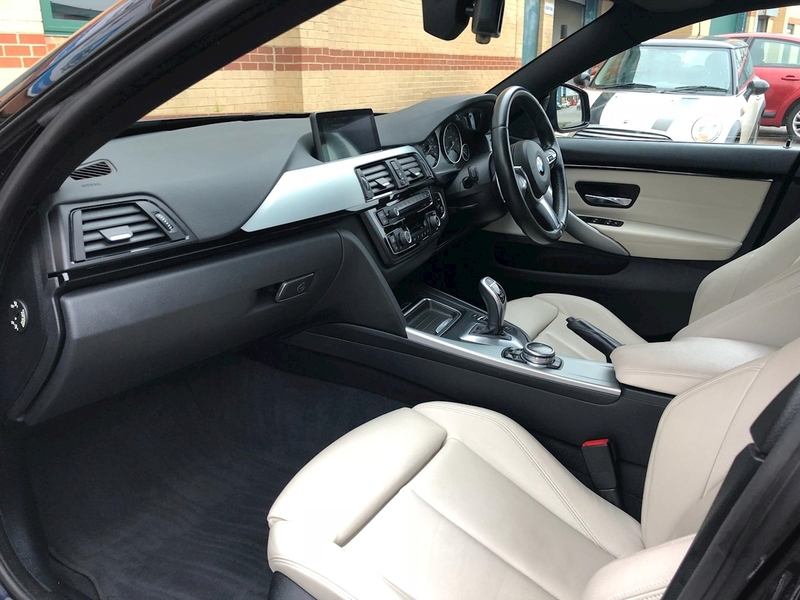 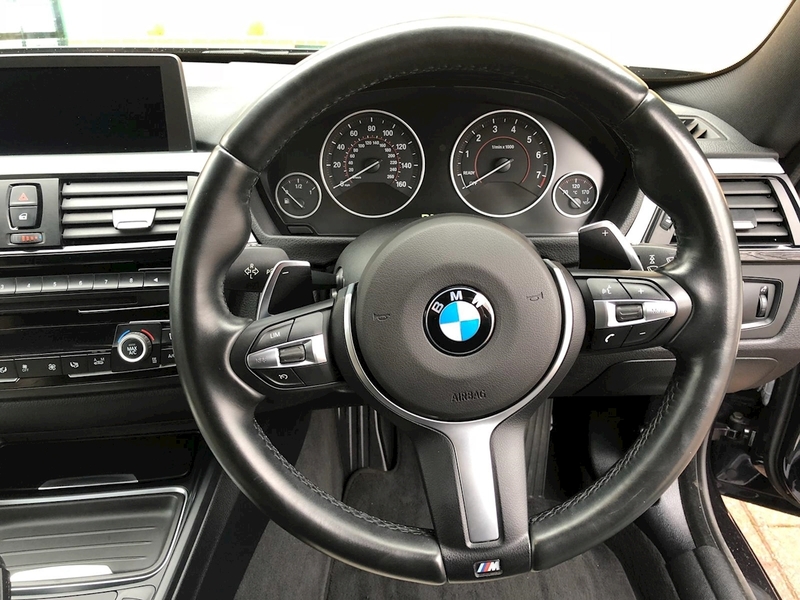 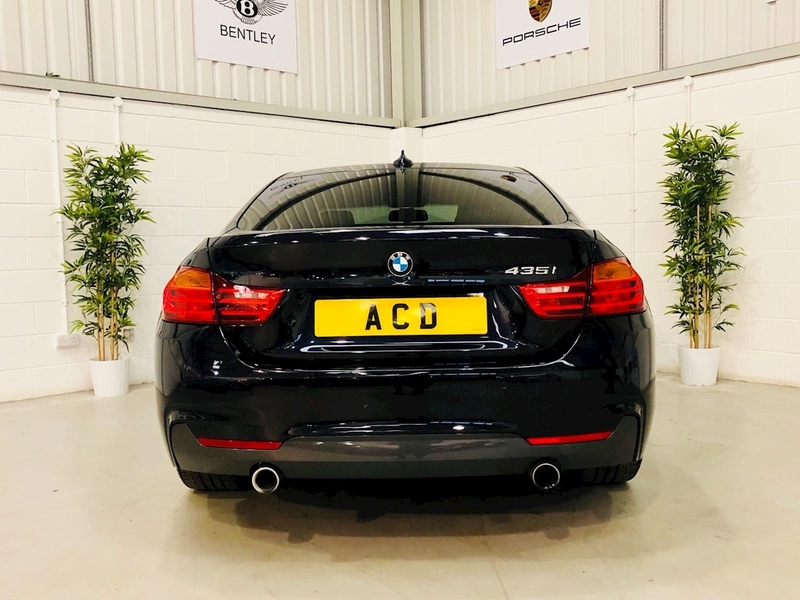 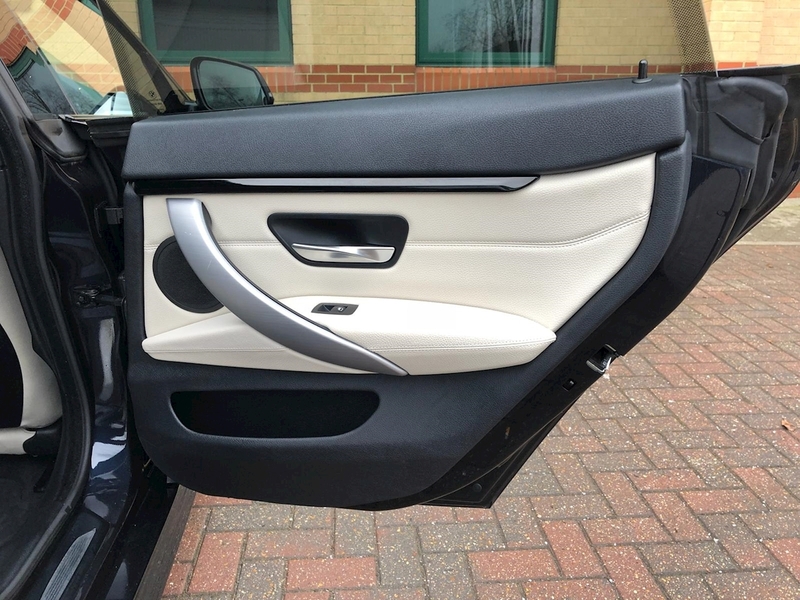 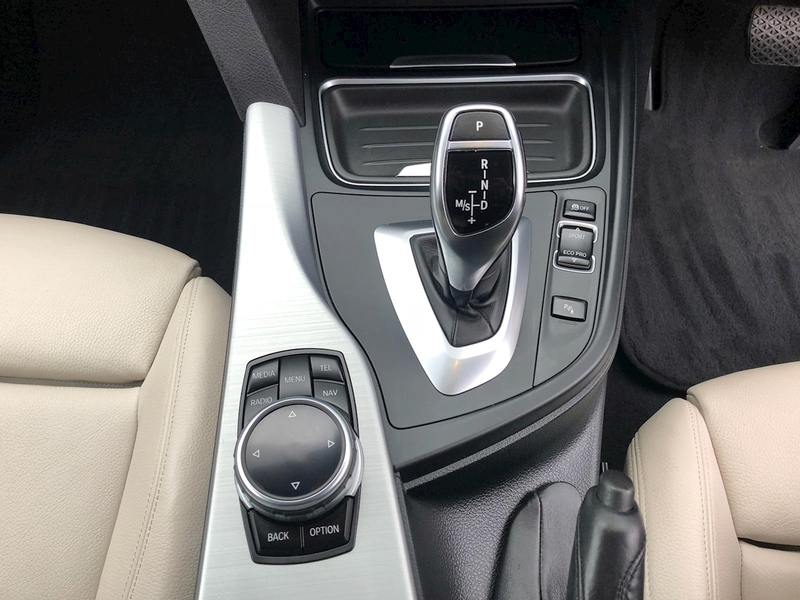 It is finished in Carbon Metallic Black, Dakota Leather Interior, Brushed Aluminium Interior Strips and High Gloss Black Accent Mouldings, 18” BMW LA M Double Spoke Alloys, Sport Automatic Transmission, M Sports Suspension, M Aerodynamics Package. 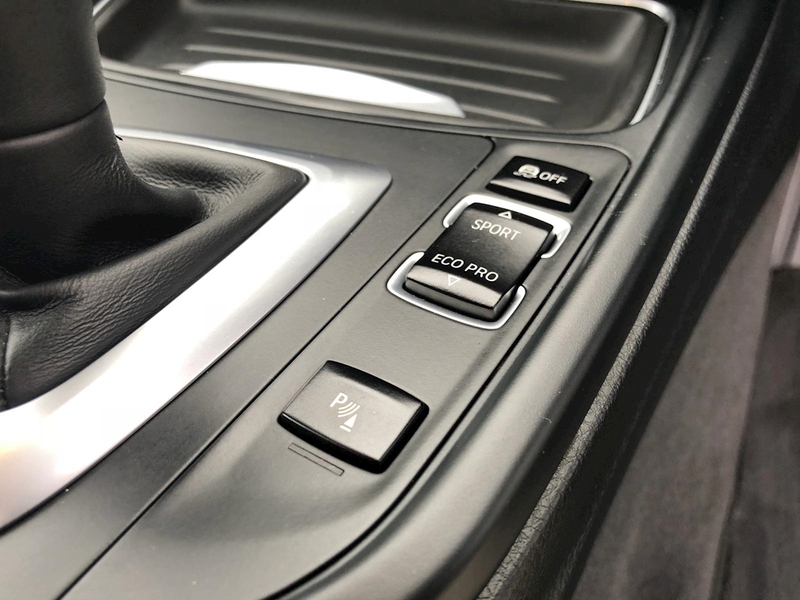 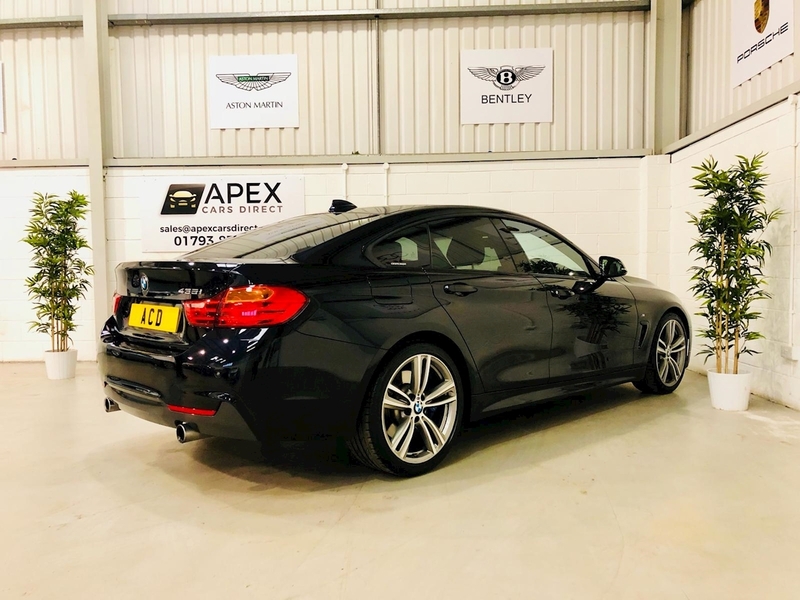 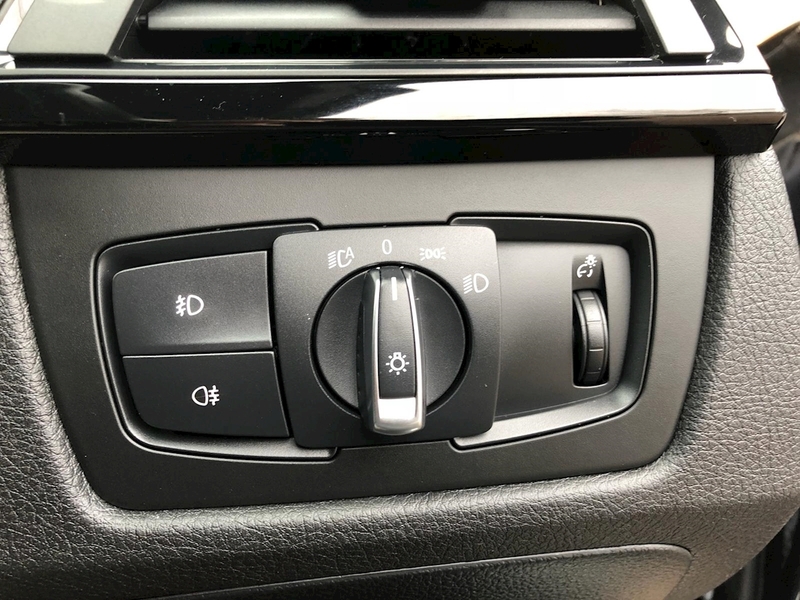 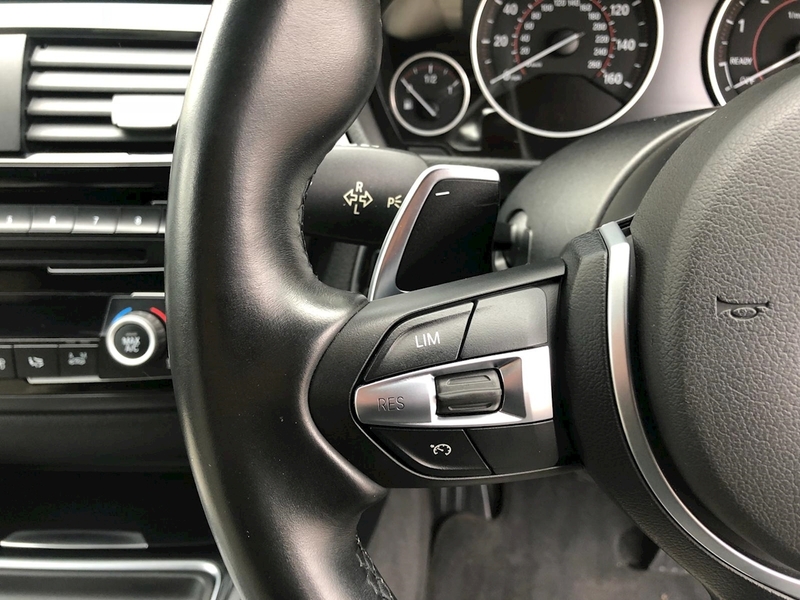 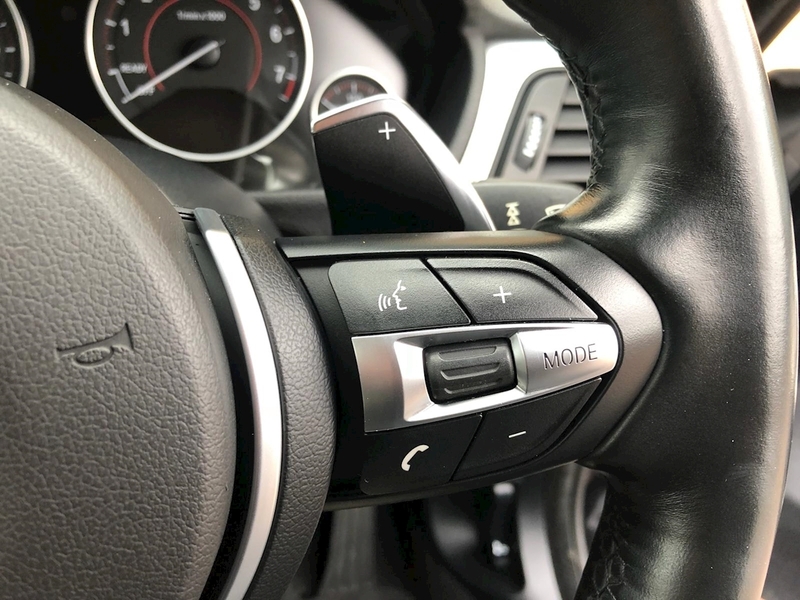 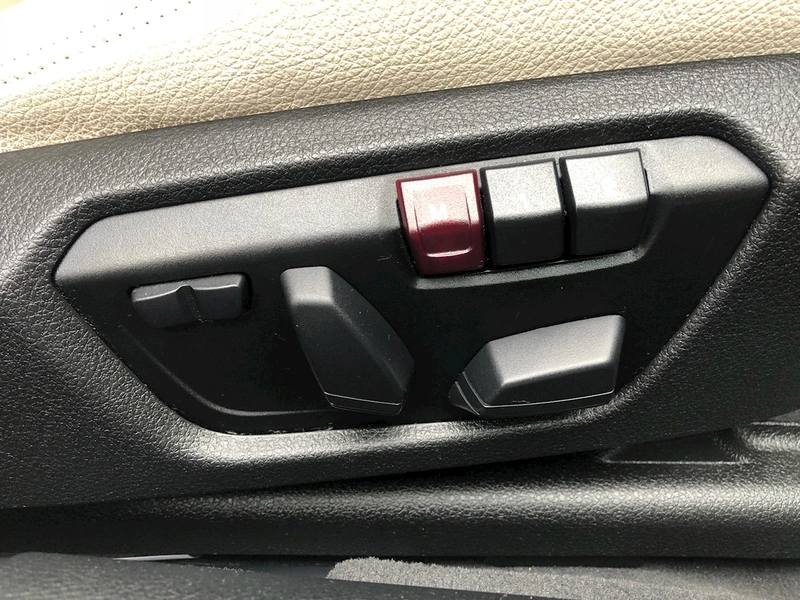 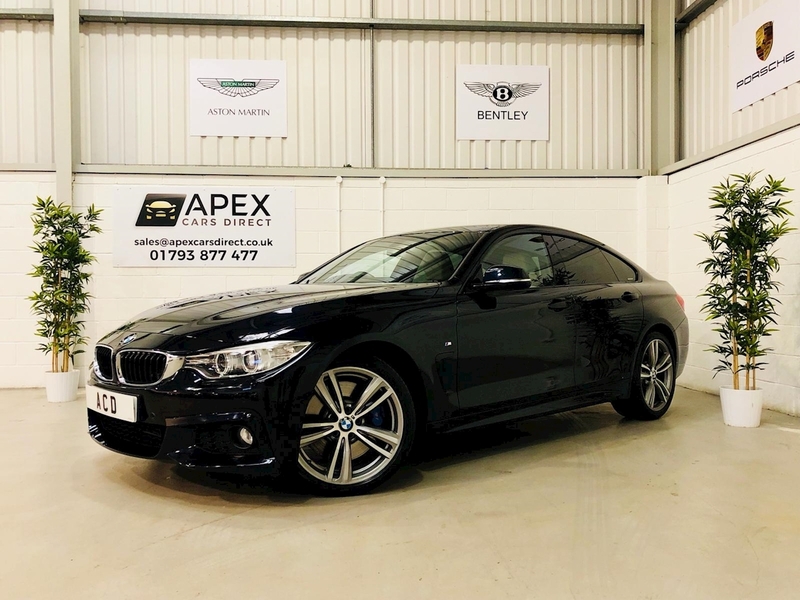 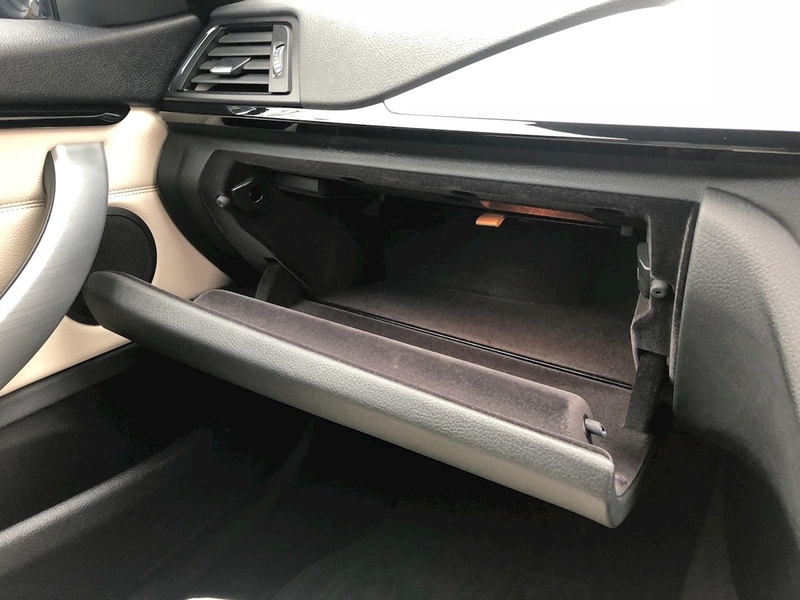 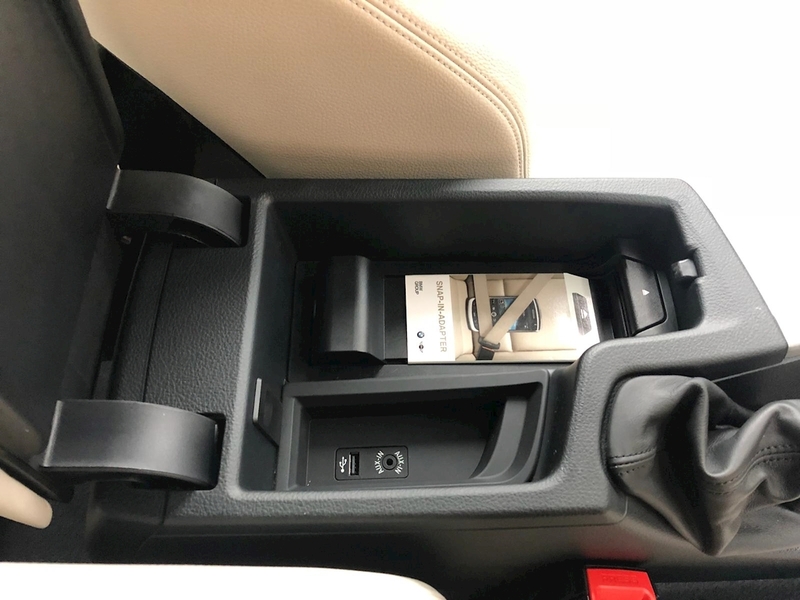 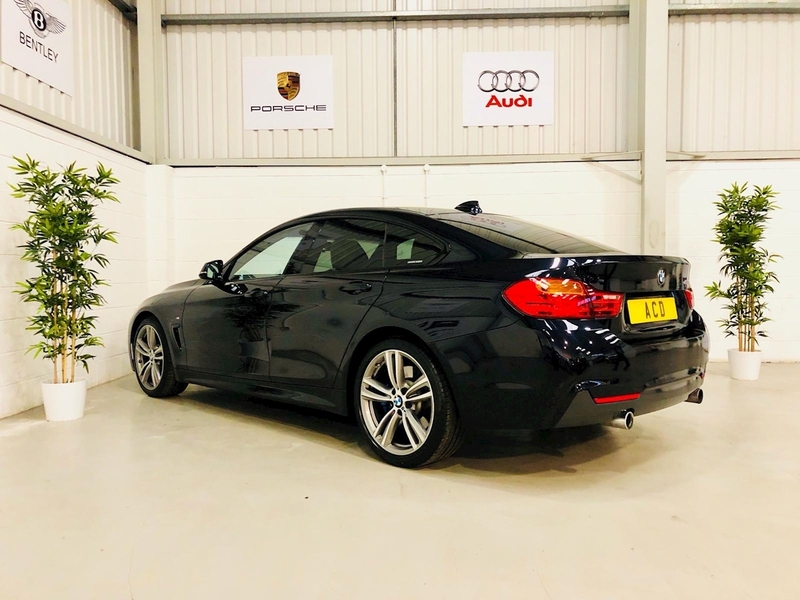 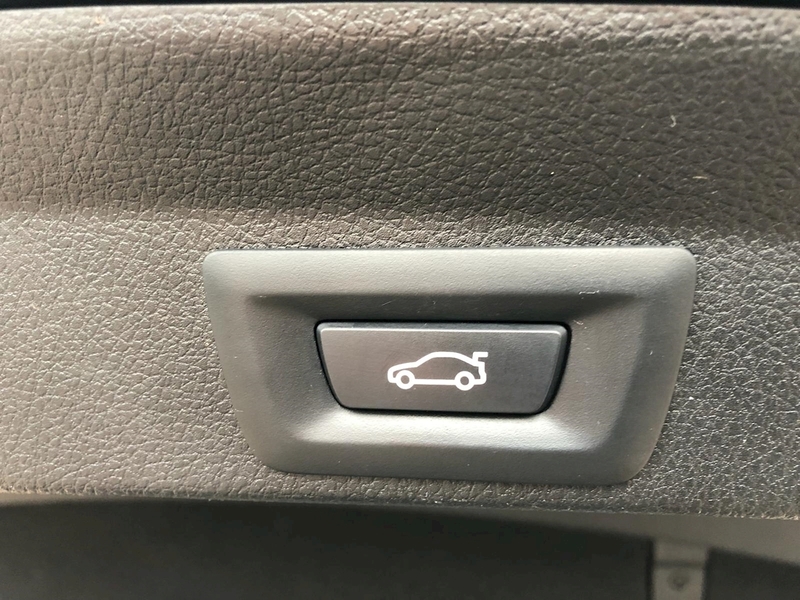 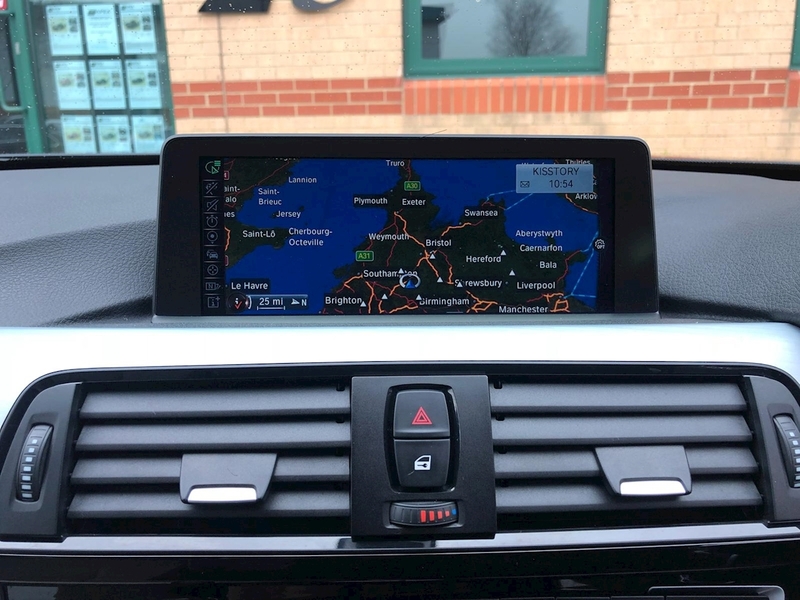 It has been maintained to a very high standard and comes backed with full service history, 2 remote central locking keys and a 12 Month MOT upon sale plus all the manuals and relevant documentation.